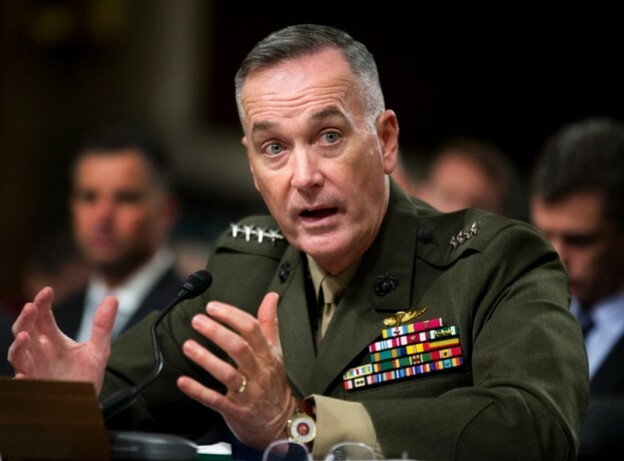 The reduction in strike capability of the Navy’s next generation carrier-based unmanned aerial vehicle was born of fiscal realities, said Dyke Weatherington, the Pentagon’s director of unmanned warfare and intelligence, surveillance, and reconnaissance (ISR), at the Association for Unmanned Vehicle Systems International Unmanned Systems 2013 conference in Washington, D.C., on Tuesday. 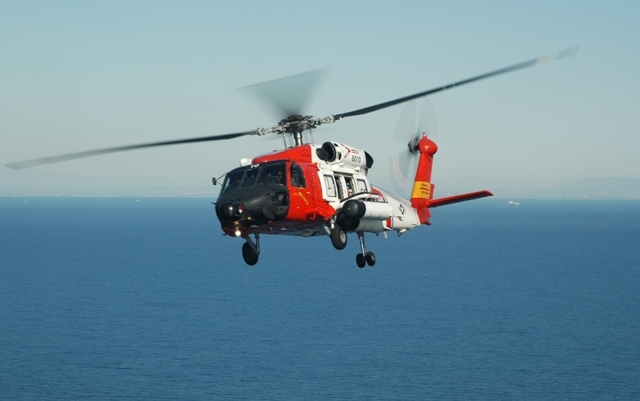 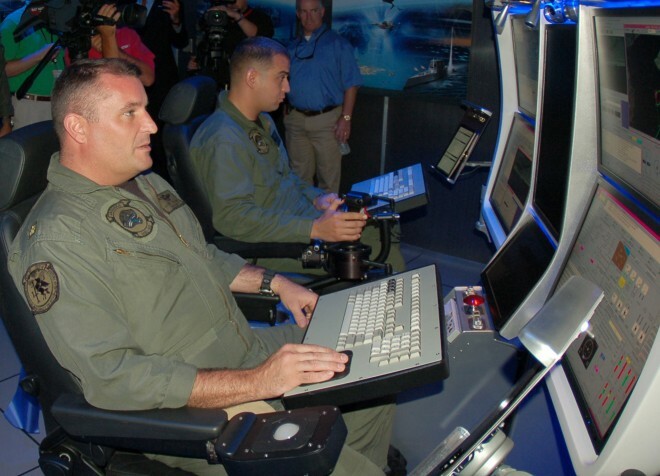 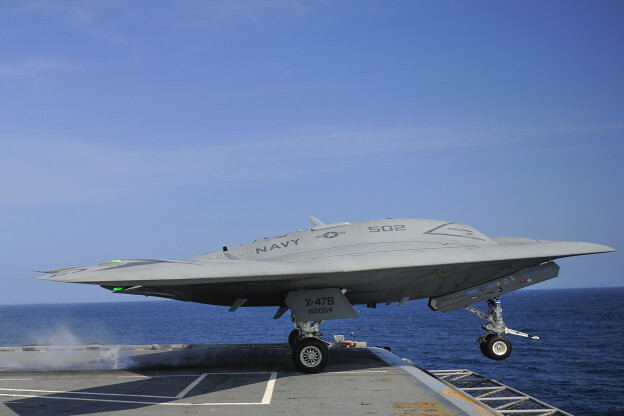 AUVSI 2013: Who Should Operate the Navy’s Unmanned Aircraft? As the Navy prepares to train operators for the bevy of planned unmanned aerial the service should consider creating an officer class specific to the unmanned aerial systems (UAS), said an analyst with Northrop Grumman at the Association for Unmanned Vehicle Systems International Unmanned Systems 2013 conference in Washington, D.C. on Monday. 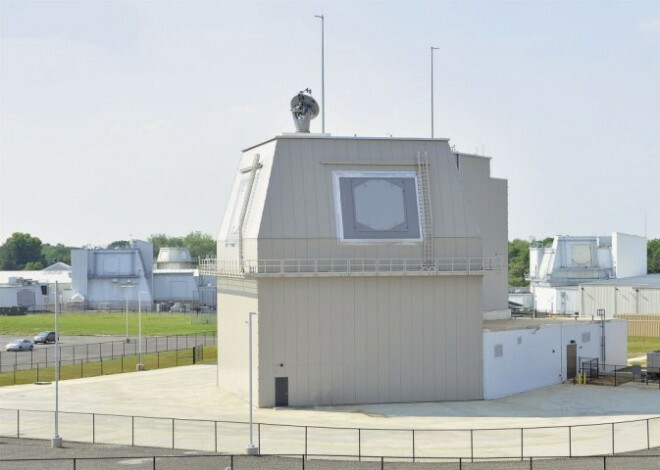 From the outside, the so-called deckhouse of the Aegis Ashore anti-missile system looks nothing like its seagoing counterpart installed on American warships. The multi-story modular building might seem more at home in an industrial park. 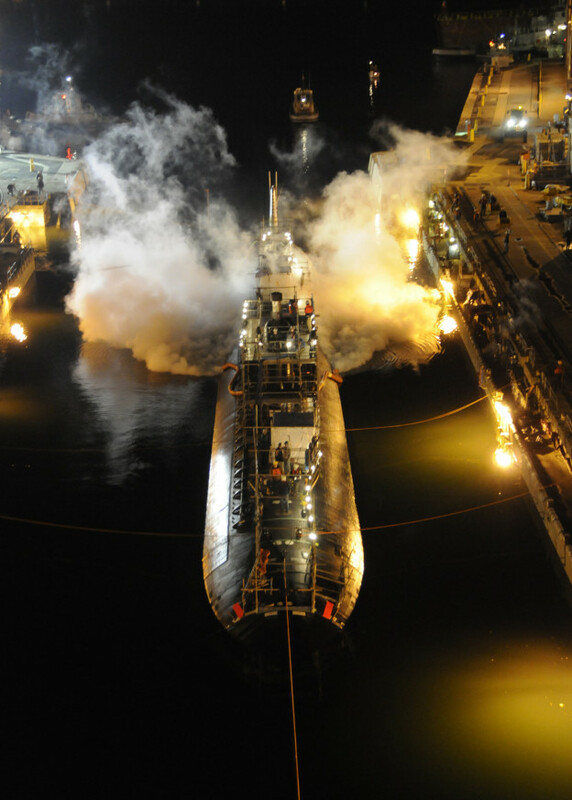 The Navy plans to inactivate the Los Angeles-class (SSN-688) arson damaged attack boat USS Miami (SSN-755) due to budget constraints, the service said in a statement provided to USNI News late Tuesday. 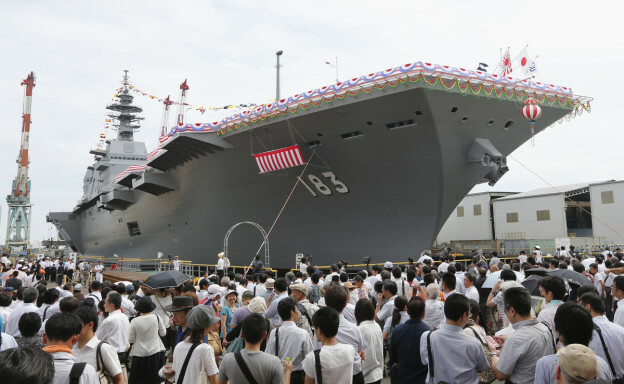 “The Navy notified Congress today of its intent to inactivate USS Miami as the prudent and fiscally responsible choice in the face of sequestration,” according to the Navy statement. 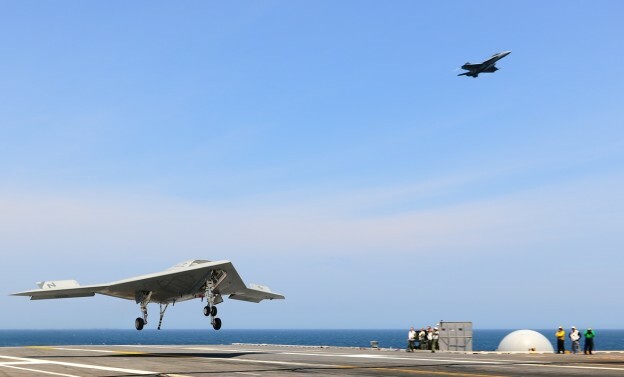 Naval Air Systems Command plans to keep flying the Northrop Grumman’s X-47B into 2014 as part of the Unmanned Combat Air System demonstration (UCAS-D) program, USNI News has learned. 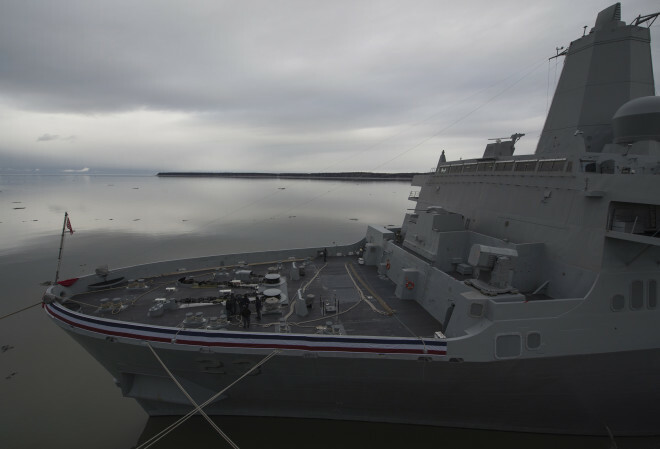 USS Anchorage (LPD-23) moored at the Port of Anchorage, Alaska on May 3, 2013. The latest San Antonio-class amphibious warship (LPD-17) has completed its final round of contractor trials, Naval Sea Systems Command announced last week. An Air National Guard flier is in the hospital with minor injuries after two F-16Cs collided in mid-air late Thursday night, officials with the 113th Wing D.C. Air National Guard told USNI News on Friday.